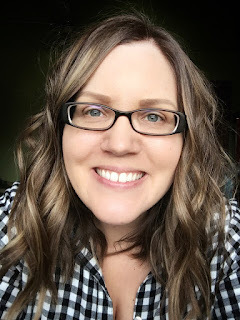 Hello -- happy Thursday! 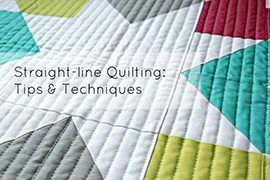 Today I'm sharing a new project & tutorial over on the BERNINA blog, We All Sew. 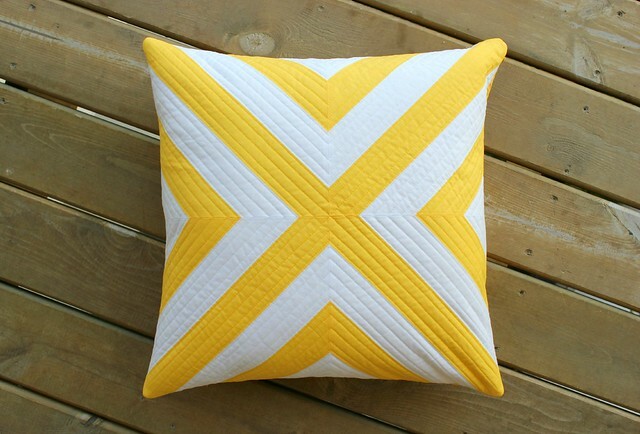 This Geometric Pillow is super simple & fast to make -- with only a yard of striped fabric, sewn together on the bias! 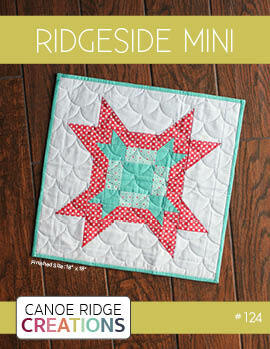 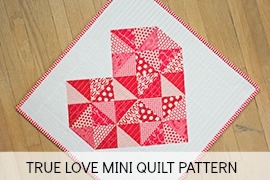 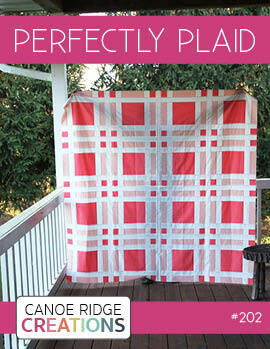 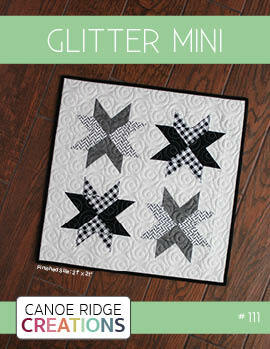 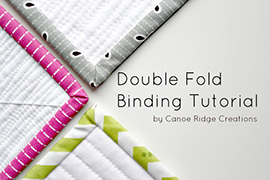 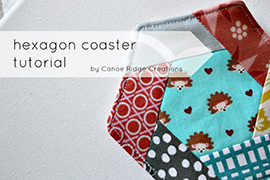 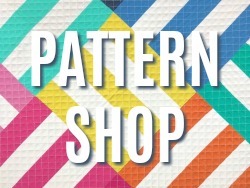 Head on over to We All Sew for the entire free downloadable tutorial. 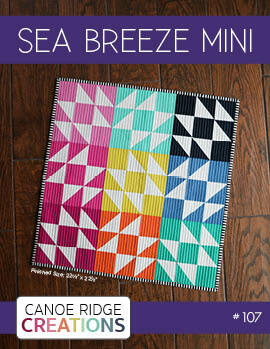 I love it - so bright and cheery!